I got the idea today to make a crochet flower basket today when I saw this cute crochet easter basket set in the crochet lounge. I drew a quick sketch and got to work. My son wanted me to take a picture of our art work so here is my sketch and his Darth Maul guy from Star Wars..
Before I was even finished the crochet flower basket my little girl was trying to claim it as hers, this would make a perfect easter basket, wedding basket, or little girls toy. 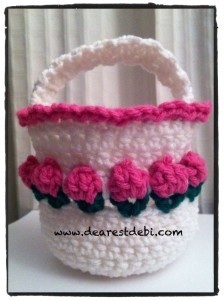 My daughter is going to be one happy girl when she wakes up to have a new little crochet flower basket. Notes: If you need help with the crochet flower stitch, check out my Crochet Flower Bud Headband pattern for video/photo tutorial. Working in the center of the puff stitch..
**Using a US H8/5.00mm hook…. Sewing the Rose Buds to the basket.. Using a yarn needle I took a strand of yarn and sewed around from the inside coming out in the center of the buds to pull them into the basket. 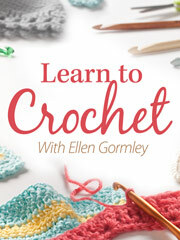 Have you made your own crochet flower basket? 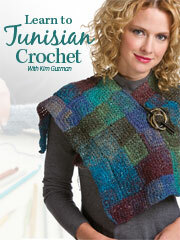 Please share your pictures on my Facebook WALL or hook up your project on Ravelry. cute! I am putting this on my to do list but doubt if it will get done for this Easter but this can be used year round or as a Mother’s Day gift. This would be great edging for a blanket! Very cute basket. And loved those pink flowers! 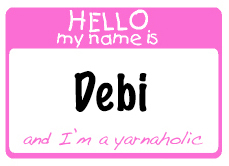 Very pretty Debi – I love your flowers! Thanks for linking up on Hookin On Hump Day! And thank you for hosting it! 😀 Such awesome entires!! Love this pattern! Had to make it as soon as I saw it. Then I loved it so much I adapted it and made it a newborn hat! Thanks so much for the pattern! I love this basket! So beautifully crafted! The pictures your son drew are great and your daughter claiming the basket i wouldn’t blame her it’s beautiful.